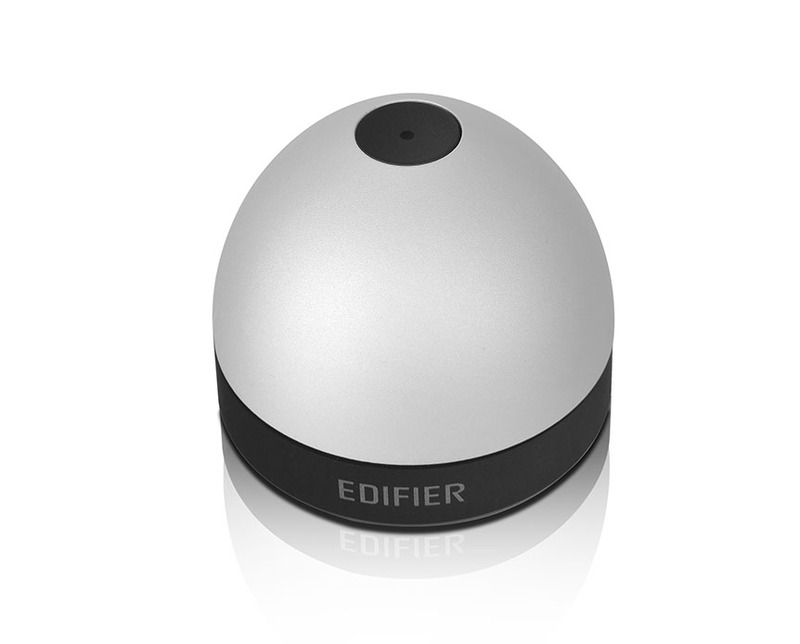 The e30 Spinnaker remote is designed as a dome-shaped wireless remote control. 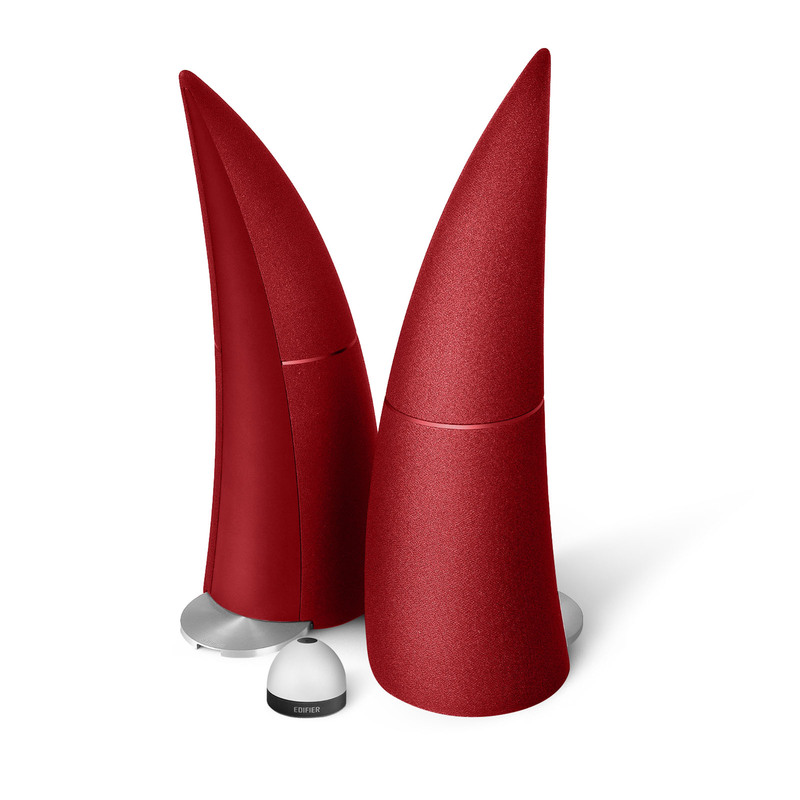 The dome-shaped casing is made from an elegant aluminum shell. The shell offers a smooth user experience for multifunctional control. With the remote you can effortlessly play or pause tracks, skip tracks, play previous songs, and adjust volume. The e30 Spinnaker remote comes with three different methods of control. The first is the top button. The button can be used for muting and resuming audio playback when it is in Bluetooth, auxiliary, or optical mode. In Bluetooth mode, press and hold the button to disconnect the remote from the Spinnaker. Once disconnected, press and hold to put the Spinnaker into standby mode. Finally, when the input is set to auxiliary optical press and hold to place the Spinnaker into standby. Spin the volume dial in a clockwise direction to increase the volume. In order to decrease the volume spin the volume dial in a counterclockwise direction. While in Bluetooth mode, you can skip tracks. Press the top button and spin the dial clockwise to skip to the next track. To play the previous track, hold down the top button and rotate the dial in a counterclockwise direction. On the back of the Spinnaker remote there is a micro-USB port for recharging. It will take 2 hours for the remote to reach a full recharge. There is also a red indicator light that will inform you of two tasks. The first is that the light will blink when the remote is charging. Once the remote is done charging, the light will fade out. The light will also flash when the remote is in use.